Follow Me, originally uploaded by ZackTwin. 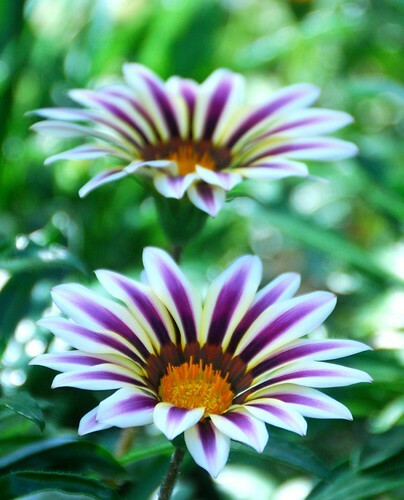 I took these lovely flowers at Flower Dome, the largest greenhouse in the world, of the Gardens by the Bay. Even though the experience of visiting the gardens is great but I do not wish to visit there again soon. Maybe go there only to enjoy the scenery during night time.